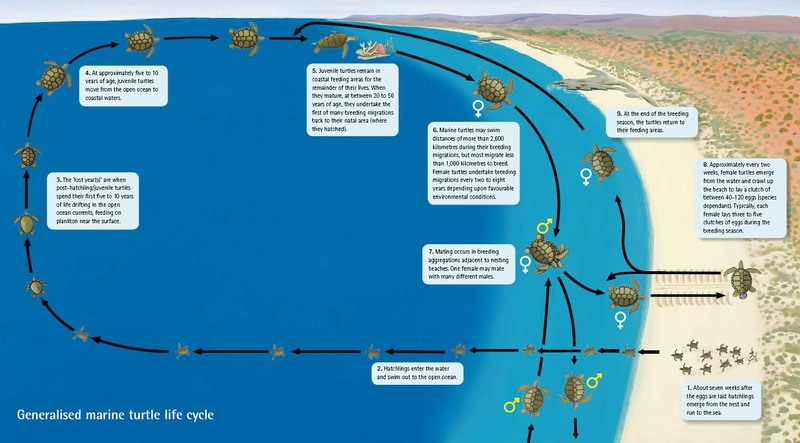 Here you can see the life cycle of Sea Turtles. Click on the picture to see it bigger. but have almost gone extinct in the last 200! What do you think are some of the big reasons that are dangers for sea turtles?? 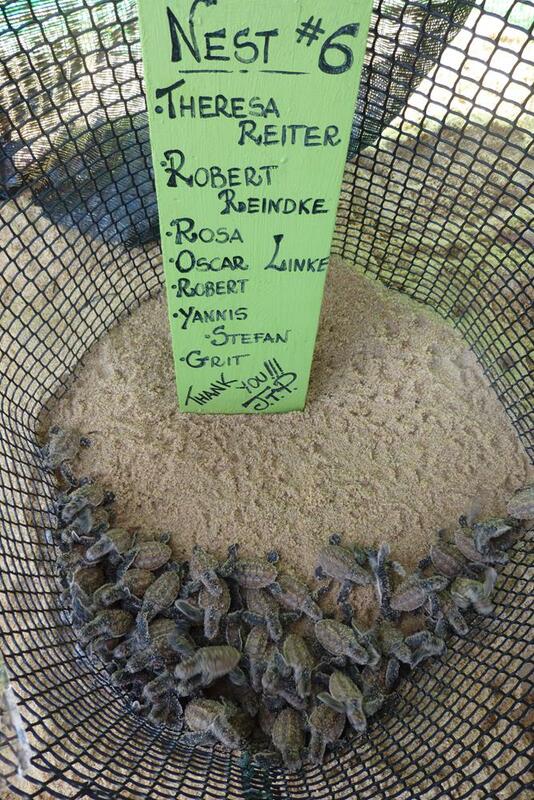 Here is a photo of some of the baby turtles that we have helped to protect!